Final Fantasy XV Episode Ardyn serves more as a narrative-driven adventure. Providing the player access to Final Fantasy XV’s most powerful character and insight into his backstory. Those wondering about Ardyn’s past and information regarding Final Fantasy XV’s lore will enjoy Episode Ardyn. For everyone else, it’s a bloody campaign full of easily disperse enemies that lacks challenge. The appeal of Episode Ardyn comes from the narrative. Like the other DLC campaigns for Final Fantasy XV, Episode Ardyn focuses on providing necessary information left out of the main campaign. We get a look into Ardyn’s past leading up to the events of Final Fantasy XV and see what turned him from hero to villain. Much of the DLC jumps between periods of time, showcasing important points in Ardyn’s life. We see how he fell from grace, accepted his Daemon powers, and the mystery behind his control over Ifrit. The narrative extends even further, providing insight into the first encounters with Daemon and much more. 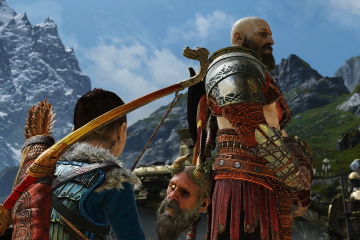 Because of this, the game follows a linear path for about two-thirds of the DLC. Ardyn is powerful and the developers did not weaken him for this DLC. The second you gain control of him Ardyn demonstrates his incredible might. Ardyn can evade greater distances, summon Ifrit, and use an array of mighty physical and magical attacks with little issue. On top of this Ardyn has permanent regeneration and can access a last stand mode called Overkill. Losing as Ardyn is very difficult and everything, including the bosses, stands little chance against him. During the last portion of the DLC, the player is given a small part of Lucis to explore. This area is littered with towers the player is required to take down as part of the narrative. 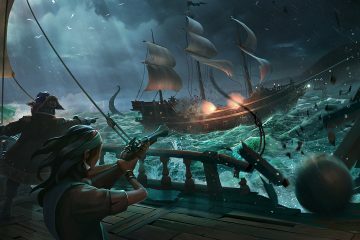 This begins a series of repetitive battles, earning AP for new skills and locating treasure to be sold. 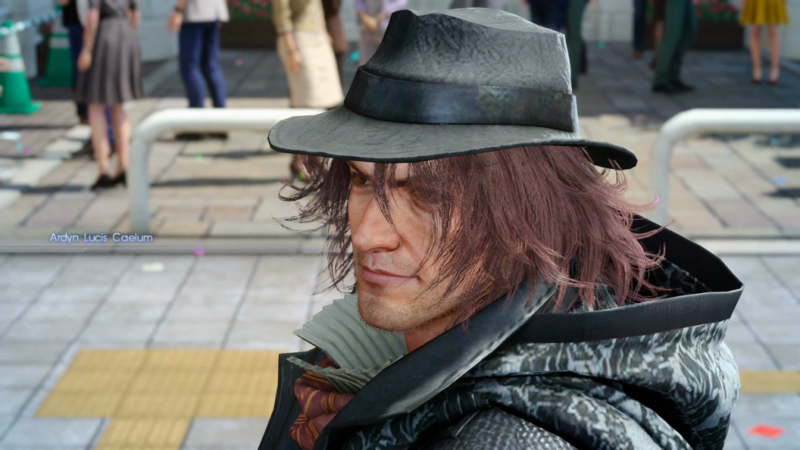 Ardyn cannot be customized with new weapons and armor but optional hats are available that slightly alter his statistics. Considering how powerful he already is the need for weapons and armor is pointless. You’ll face a large amount of enemies but most of them, with the exception of the boss fights, are the same enemies over and over again. The city of Lucis is beautiful but the portion you’re limited to is bland and uninteresting. Ardyn’s ability to travel at alarming speeds does make getting around the city fun. Ardyn can dash huge distances with ease and without any fatigue and the ability to lock onto ledges is quick and simple. 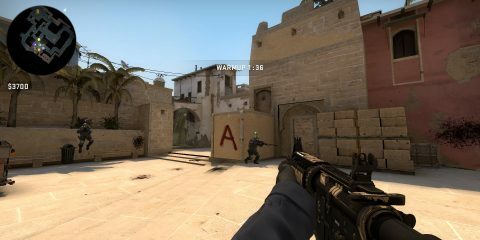 There’s a scoring system that tracks your performance but unless you’re trying to obtain the final trophy or achievement it’s mostly pointless. 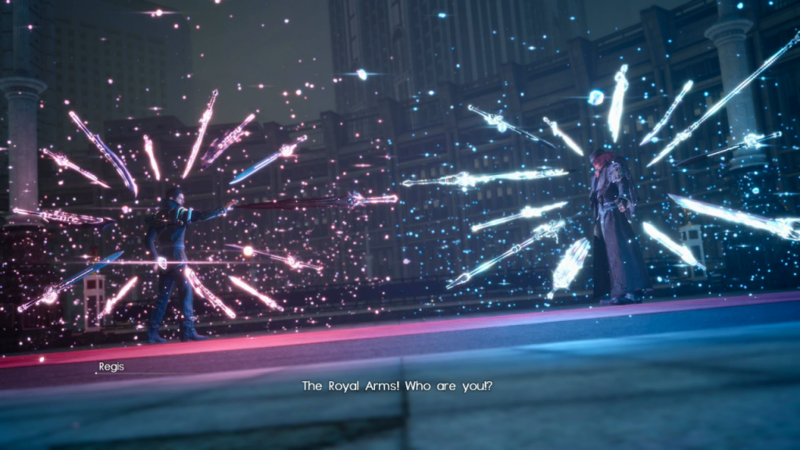 And like other episodes, once you complete it Ardyn can face off a special opponent in the arena. Compared to the previous episodes this enemy isn’t as hard but it’s a welcome option. Episode Ardyn was clearly made for fans as the DLC focuses heavily on providing information on Ardyn. It successfully delivers intriguing lore and answers to specific questions but you’ll need to plow through dozens of the same enemies to get there. Having Ardyn overpower many of the hostiles throughout the DLC is amazing, showcasing his incredible power, but eventually, the lack of challenge starts to sour the experience. 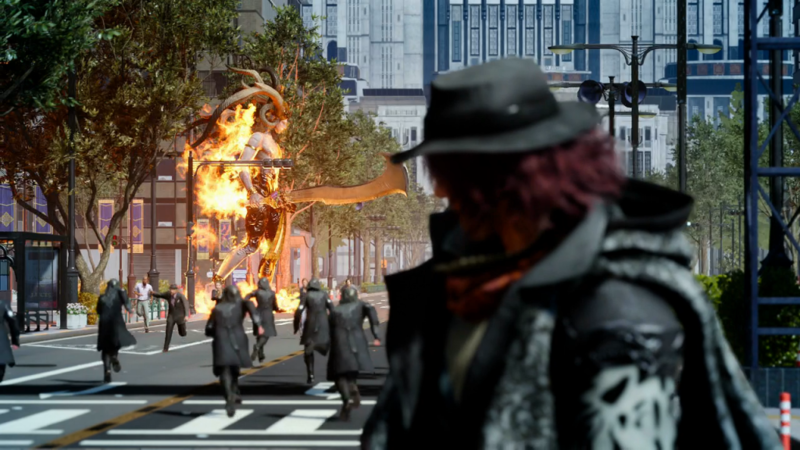 If you wanted to see how Ardyn became the villain of Final Fantasy XV than Episode Ardyn will give you exactly what you seek.